What are the benefits of HARMONY's total system ? Your new smile with HARMONY. 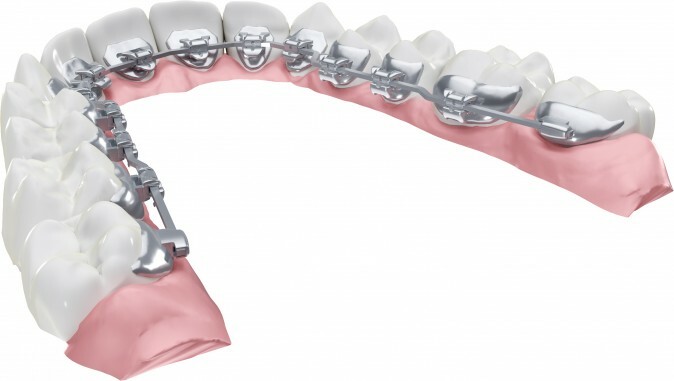 Designed and patented by orthodontic experts, HARMONY is a unique, invisible, lingual system. Positioning on the inside of the teeth ensures efficacy and invisibility during treatment. HARMONY’s technological innovation is the result of powerful CAD/CAM techniques and the optimization of modern orthodontic methods. Far more than a simple cosmetic treatment, this entirely new system provides specific correction for all sorts of functional problems, including dental crowding and malocclusion.